We invite you to visit our LUXURIOUS ITEMS collection to see some of our new designs. 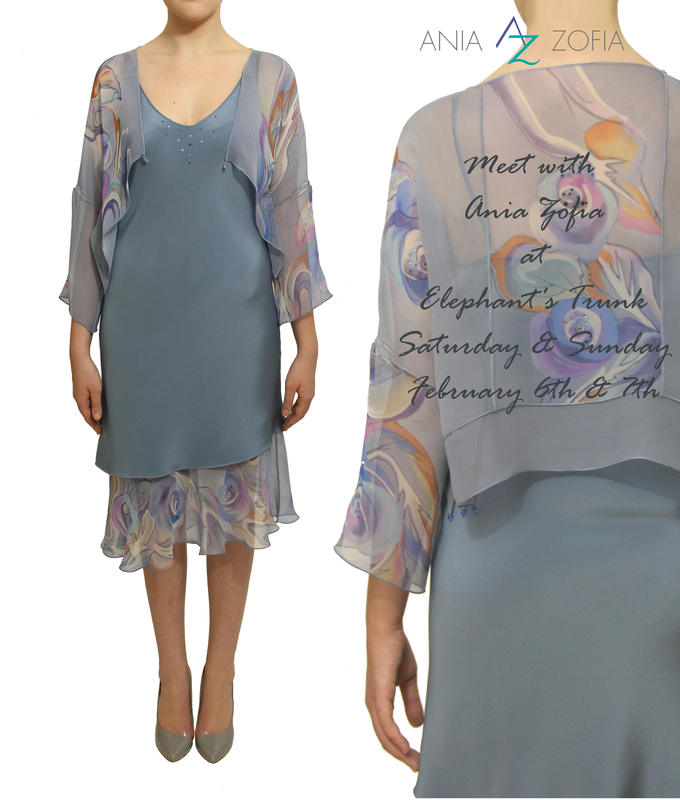 A good opportunity to meet with Ania Zofia at Elephant's Trunk – this Saturday, July 16th ELEPHANT'S TRUNK 111 MAIN ST., MOUNT KISCO, NY for appointment please call: 914.666.7666 We hope to see you there! A good opportunity to meet with Ania Zofia at Elephant's Trunk – next Thursday, May 12th ELEPHANT'S TRUNK 111 MAIN ST., MOUNT KISCO, NY for appointment please call: 914.666.7666 We hope to see you there! 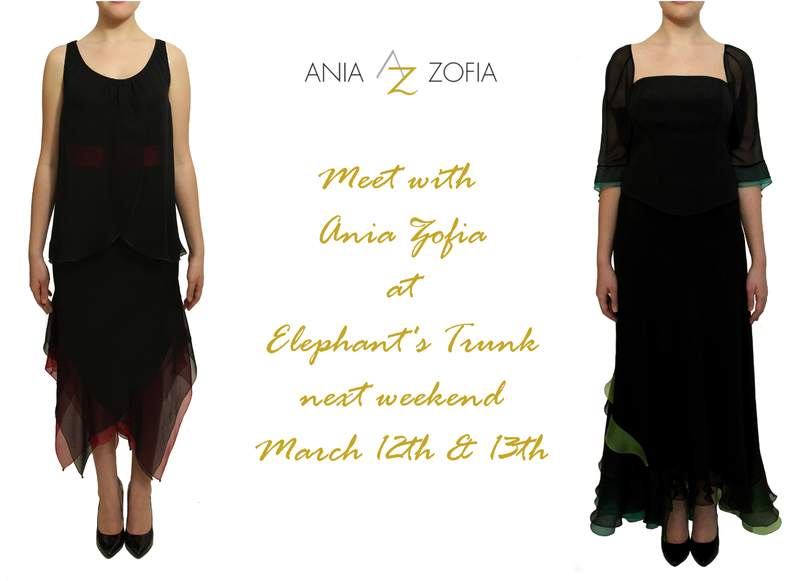 Meet Ania Zofia – Saturday & Sunday - March 12h &13th ELEPHANT'S TRUNK 111 MAIN ST., MOUNT KISCO, NY for appointment please call: 914.666.7666 We hope to see you there! 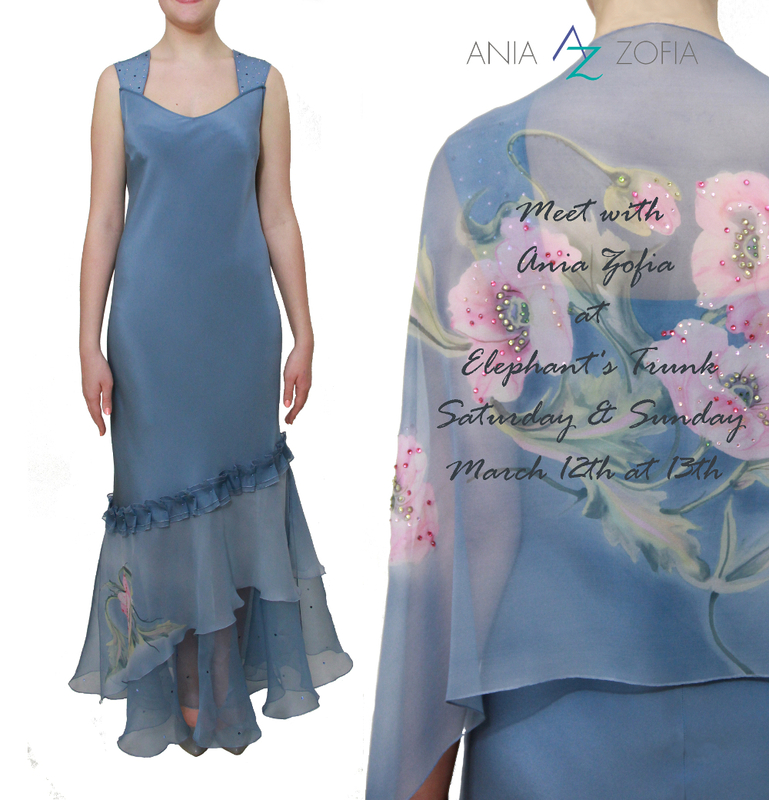 Meet Ania Zofia – Saturday & Sunday - February 6th & 7th ELEPHANT'S TRUNK 111 MAIN ST., MOUNT KISCO, NY for appointment please call: 914.666.7666 We hope to see you there!